Be prepared for any situation with the ASR Outdoor Drop Point Pocket Knife! 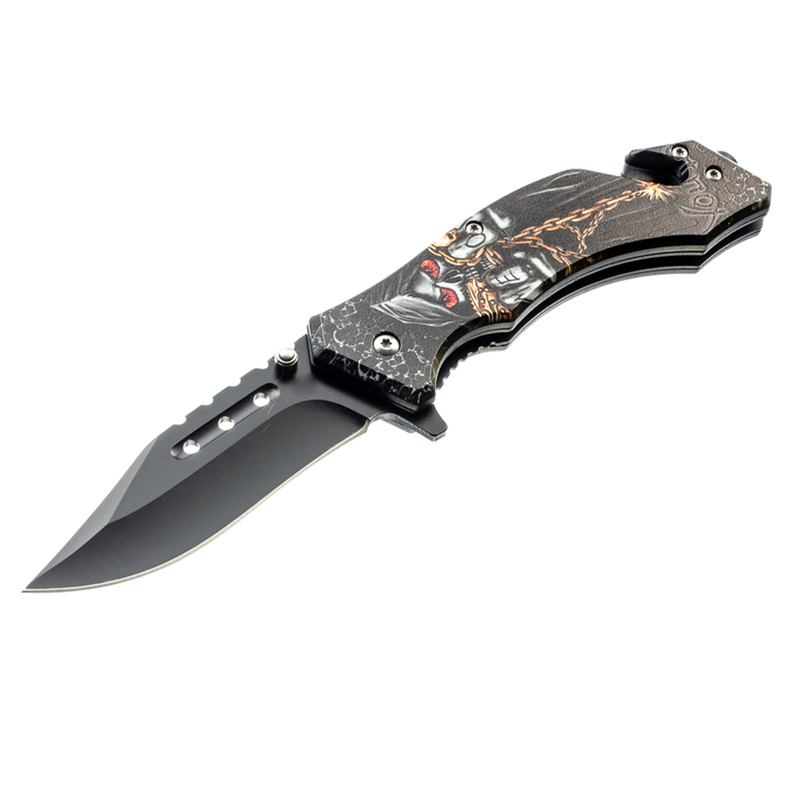 This pocket knife features a spring assisted drop point blade constructed of durable 440 stainless steel. The handle has a comfortable ergonomic grip to prevent slippage, and features a cool Dark Chain Skeleton design. This knife also comes with a window punch and seat belt cutter as an added safety measure. The metal pocket clip will allow you to easily secure the blade while not in use. This is a great every day use tool or gift idea for knife collectors and fanatics! 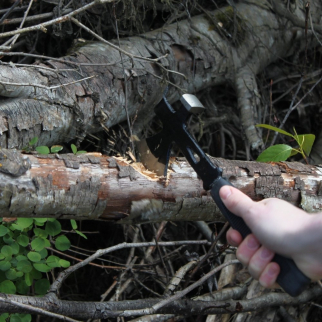 Universal Multitool Emergency Survival Hatchet Hammer Pry Bar Utility Tool $ 12.99	• 35% off! 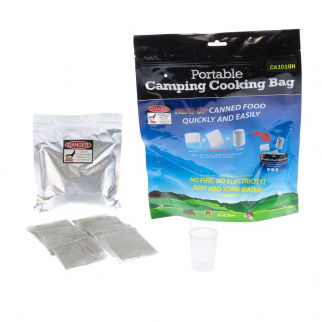 SE CA1010H Portable Camping Cooking Bag $ 9.99	• 50% off! 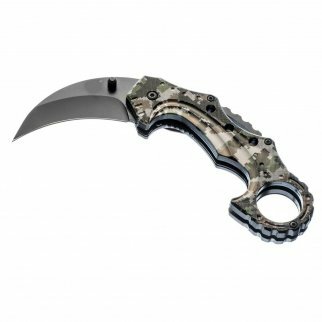 ASR Outdoor Hawkbill Style Folding Knife Digital Camo Green Pocket Blade $ 8.99	• 55% off!